There are a total of 17 Wedding Gown Bridals of various style and fashions. 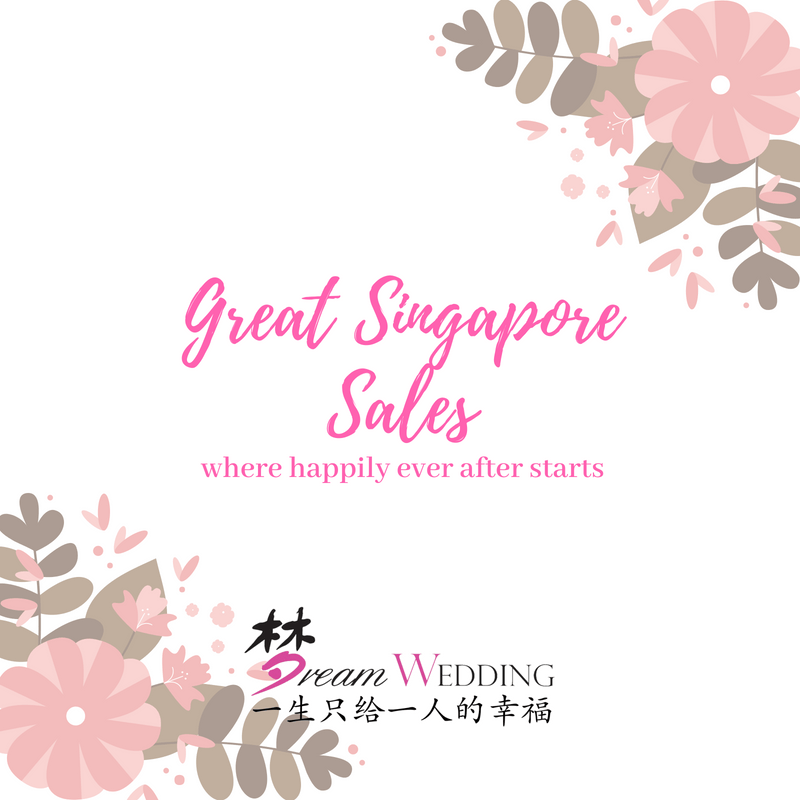 This number is more than all the bridal added together along Tanjong Pagar area. 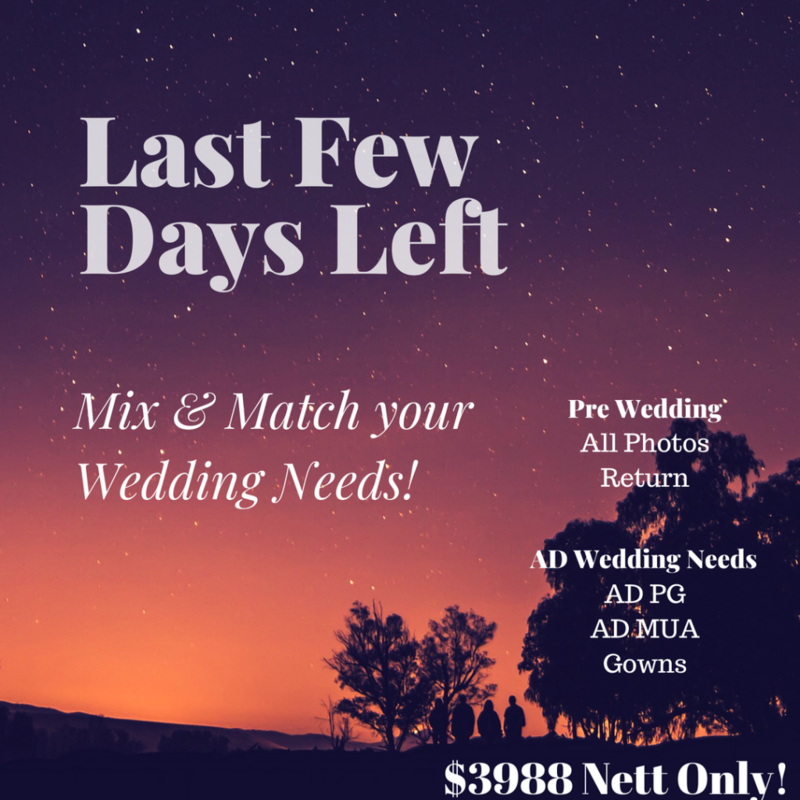 So you will definitely be able to find your Dream Wedding Gown among all these bridal. There are 3 different Building here. So We had distributed the bridal according to the Building that it is in. 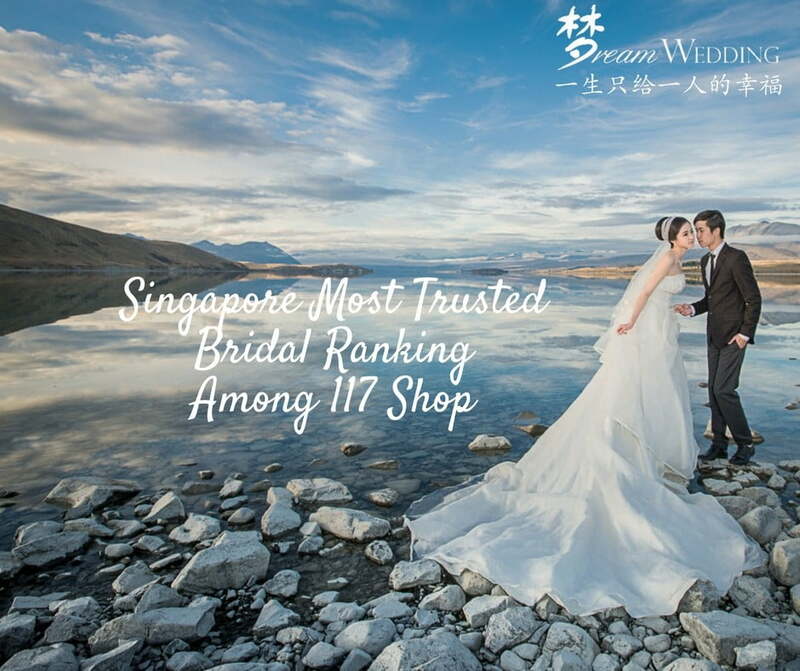 You should visit Dream Wedding Boutique First! 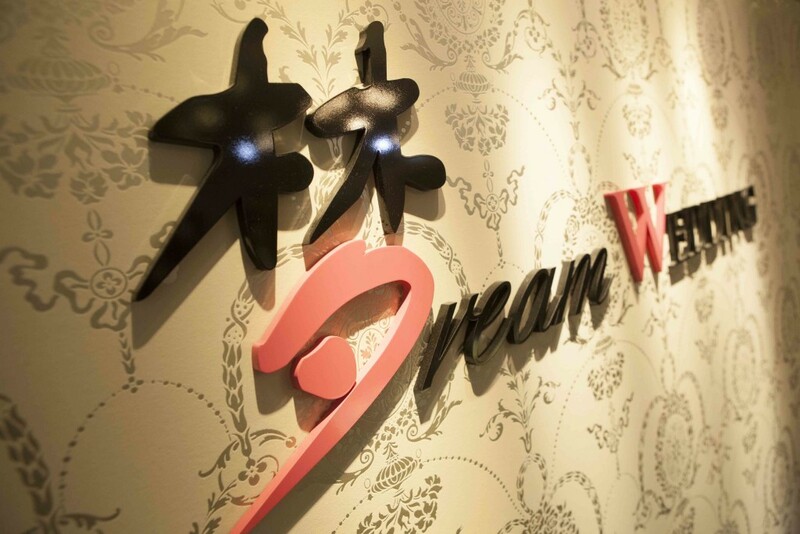 Among all the bridal in this Wedding Hub, Dream Wedding is the most established Wedding Bridal here in this Wedding Hub. 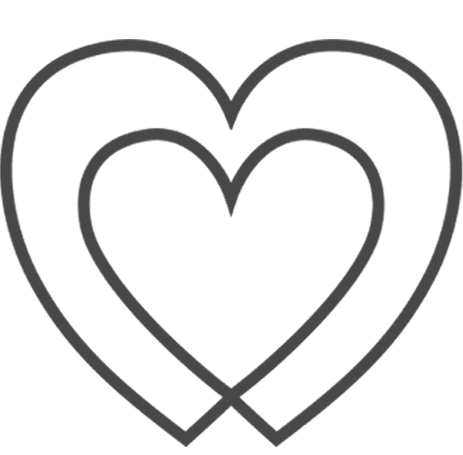 They established themselves as a Fixed Price Bridal with no Hidden cost. They also have a wide variety of Wedding Gowns that were manufactured and sew by their Tailoring team. So you can rest assured of the quality and money rate. 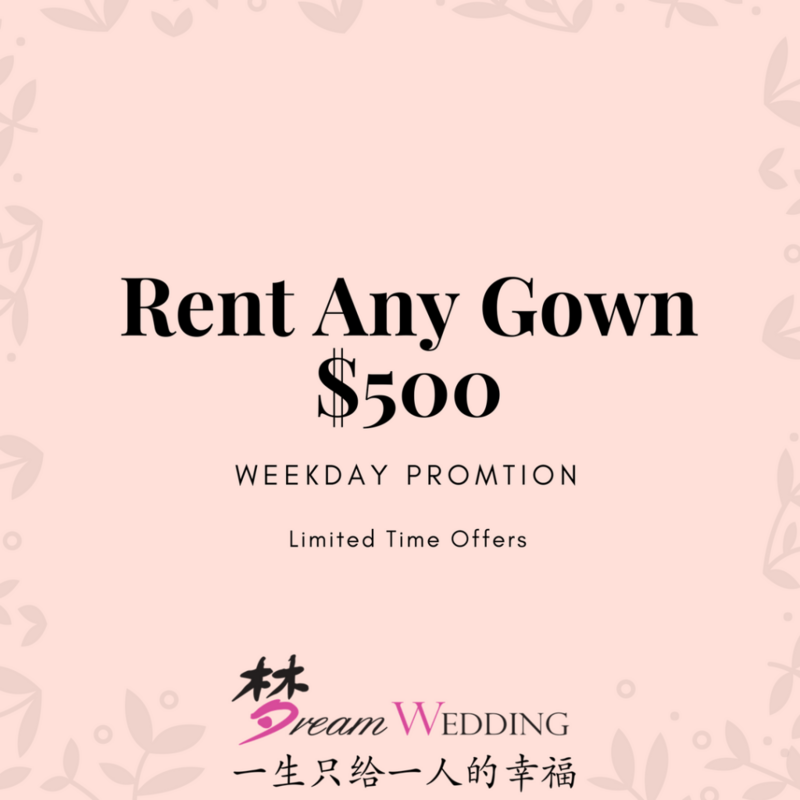 This Dress Shop offers tailoring for your Cheongsam and you can choose from making a brand new Chinese style dress of your liking and style. 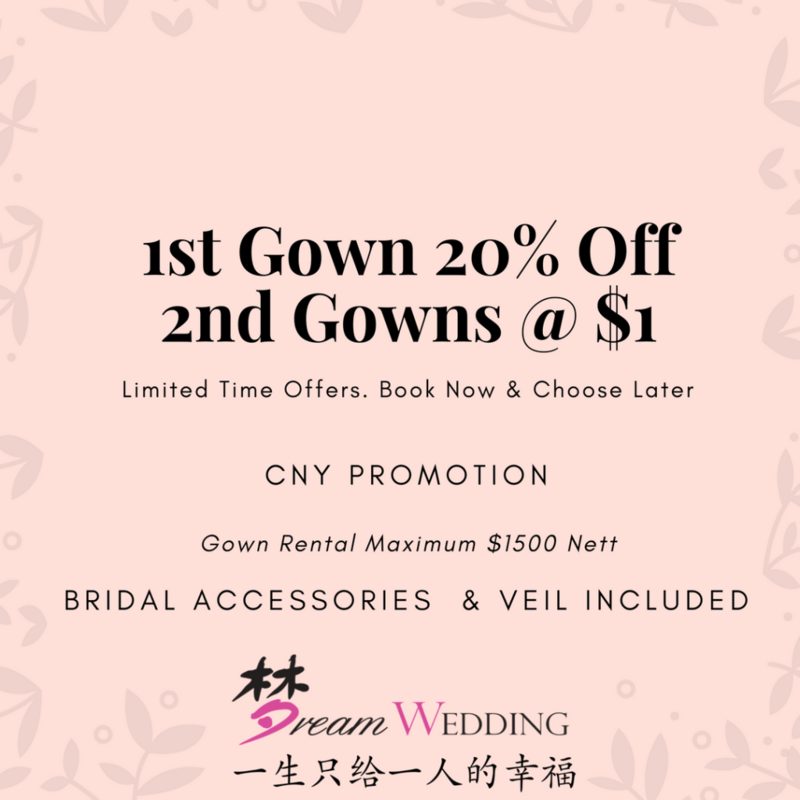 So you can tailor a Wedding Chinese cheongsam for your Special Day. 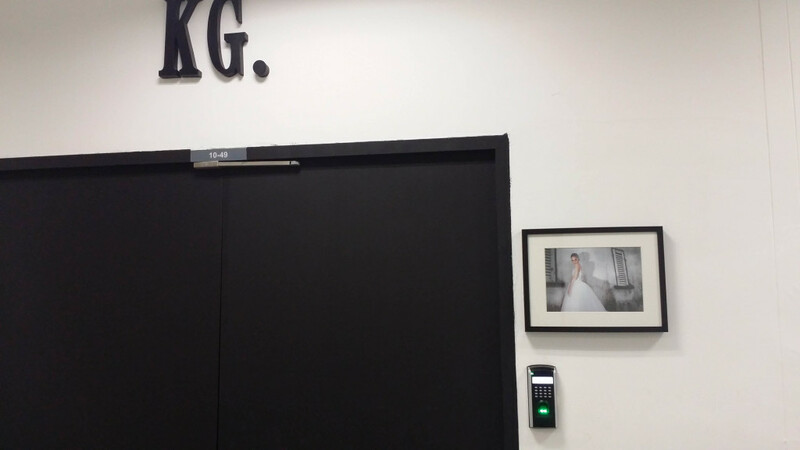 Kleid Gown shifted from Lion Industrial Building previously at 16 Aeumugam road and settle in Oxley Bizhub 1 as their new establishment. The bridal offers bespoke gown and evening gowns within their selections. As we did not have the opportunity to visit the various bridal and take picture of theirs, thus we have limited amount of photos about them. But we will arrange to visit them and consolidate this document to be more comprehensive. 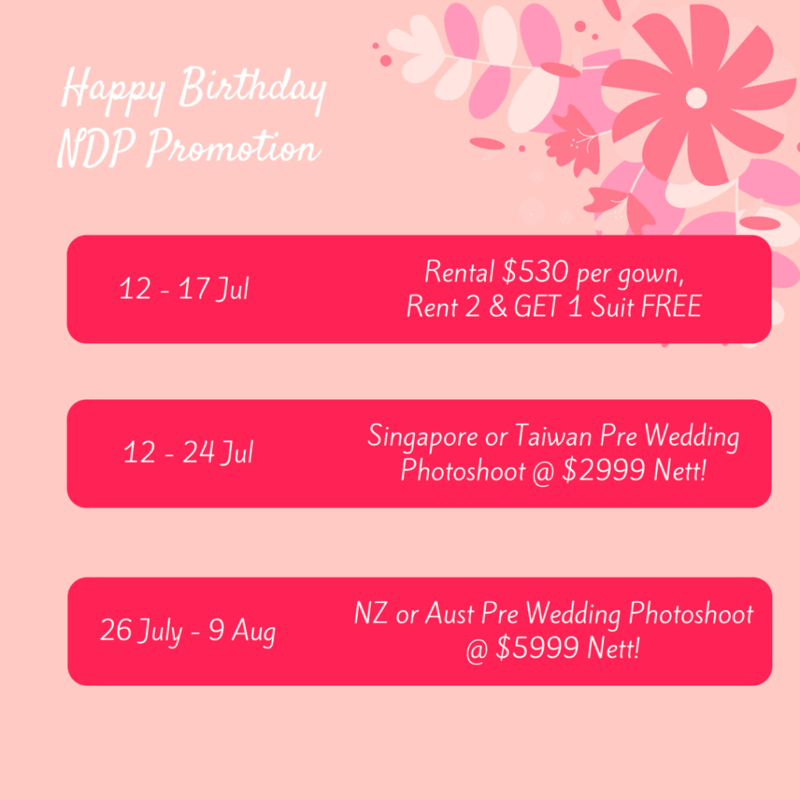 We look forward to be assisting you further for your Dream Wedding. Cheers!